Fred Dougherty, one of Wasp’s engineers, recently had the opportunity to serve as a guest on the Nine Finger Chronicles — a podcast covering a variety of topics from gear reviews and hunter profiles to stories and strategies. Fred joined host Dan Johnson to talk about our newest broadhead, the Havalon HV. 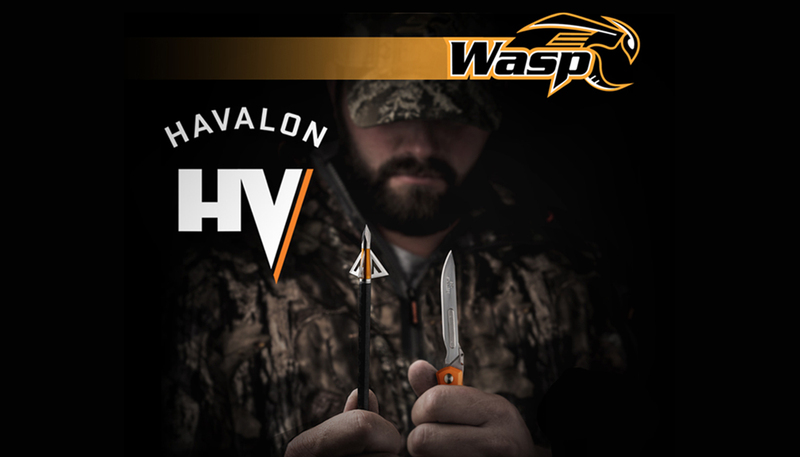 Fred goes into detail about the design and innovation that went into creating the broadhead and about the meaningful partnership that has now formed between Wasp and Havalon. Dan has long been a fan of the Boss 4 Blade broadhead, and asks Fred to try and convince him to switch to the Havalon. Listen to the podcast now to hear more about the latest innovation in bowhunting.